To report, hubby is much better and went back to work on Wednesday. I am going to be working on the blog all this week. I haven't updated it in forever and I want to do that soon. It just seems so old fashioned compared to everyone elses blogs. And instead of writing about random crap that I don't like, I will be writing things I enjoy talking about. I have a few book reviews to do this month, but that will be the end of those unless I change my mind a lot. I love books, and I love talking about the ones I read and loved, but not just these they send you in the mail. Most of them are books I would never buy to start with and really don't like.. I am working on being better to myself. My whole life everyone else has come first, and it has taken me a long time to realize that it is my turn. I am working on my life list, and making new goals that are much easier to meet. I am the world's worst at making impossible goals for myself. 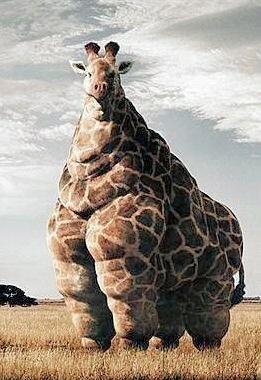 If giraffes lived in the United States! 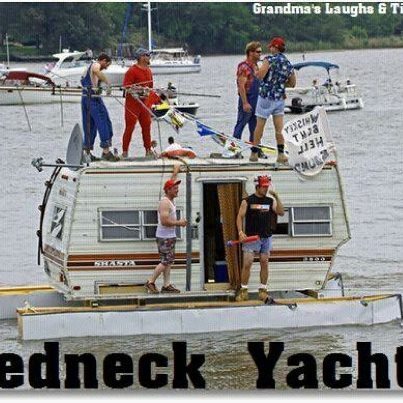 Redneck Yacht! Sandee, I bet you don't see many of these at your boat dock. 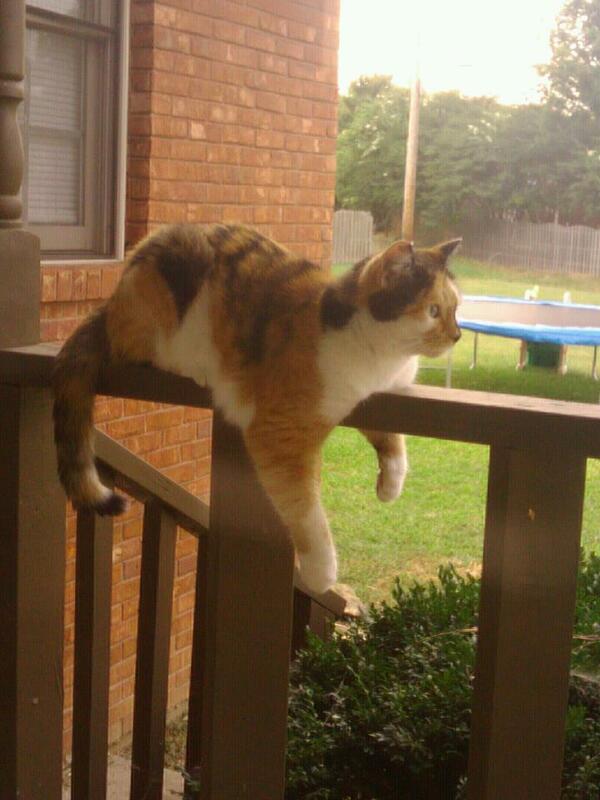 This is my grandkitty Punkin, just hanging out. Looks like he has his eye on something. 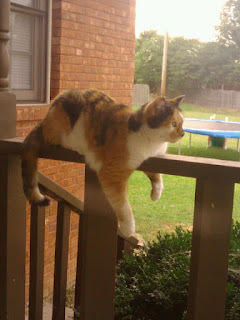 Punkin is about 10 yrs old. I'm glad hubby is doing better. That's great news. I've never seen a redneck yacht like that Sandy, but I've seen some that would be close. Whatever it takes to be out of the water for some is all that matters. Glad hubby is better. Looking forward to your blog changes.